There are a lot of factors that go into the decision to buy a new home. Not only do you first have to decide if you are ready to do it, but you also have to figure out exactly how the home buying process is going to go. 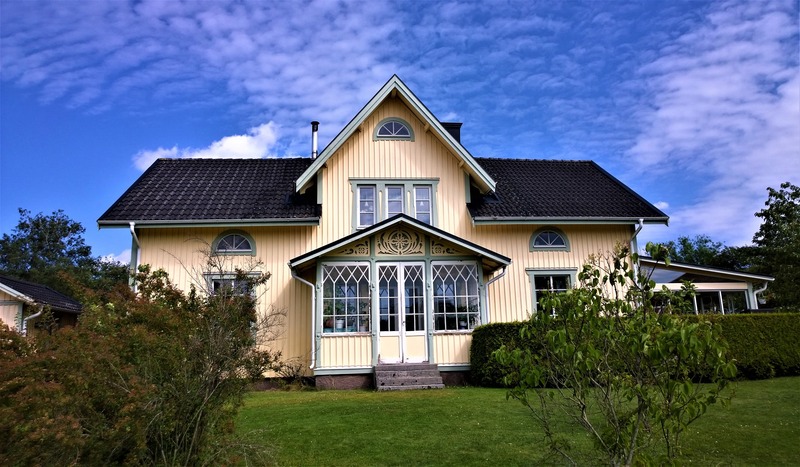 If you already own a home, you might be wondering, do I sell or buy first? But beyond that, once you've decided that it is time to start looking, there are at least four things we think you should consider when searching for your next home. This is an especially important factor for families with young children. When searching for your next home, you'll want to consider if you want your child to remain at the same school or if you're interested in them switching to a different school. Be sure to tell your REALTOR® if you're interested in remaining within the same school zone so that they can be sure to show you homes in the right neighborhoods. Do you commute to work? Are you interested in taking the SunRail to and from work? Do you want to have easy access to major interstates? 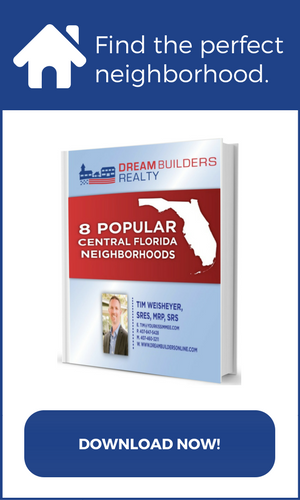 Do you want to live in a walkable community, like Lake Nona or Celebration? Knowing the answers to these questions is important as it will help your REALTOR® know what to look for when searching for potential homes. Are you looking for a community that offers resort-style amenities or would you like to have a private pool at your home? Would you rather live in a gated community versus a non-gated community? Is it your dream to live in a golf community where you have a view of the greens from your backyard? When you make the decision to start searching for your next home, we recommend making a list of any and all amenities you'd like to have access to. Once you've made your list, go through it and determine which amenities are must-haves and which amenities are nice-to-haves. This will help your REALTOR® find homes that offer the amenities you're looking for to show you. It's important to remember that having access to certain amenities may increase the price of a home, so be sure to take your budget into consideration. "Location, location, location," this is almost the catchphrase of real estate. Everything comes back to location, including the other three things on this list. Be sure to let your REALTOR® know if there is a specific neighborhood or community that you are interested in or if there are neighborhoods or communities you know you don't want to live in. Location can also impact the price of homes for sale, so make sure to factor this in when establishing your budget. The more information you provide your REALTOR® with regarding what you are searching for in your next home, the better they'll be able to show you houses that fit your requirements. 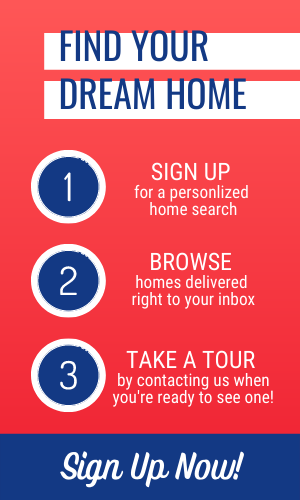 If you're ready to start searching for your next home, let the experts at Dream Builders Realty help! Contact us today to get started searching for your next home.